One of the most important projects that will position the Saudi Arabia Kingdom on the global tourism map, eventually creating 70,000 jobs, growing GDP by SAR 22 billion and attracting one million visitors per year is on track towards completing its first phase by 2022. A delegation from the Red Sea Development Company, led by chief executive John Pagano, was received by King Salman bin Abdulaziz at Araqa Palace in Riyadh recently. Underlining its economic and development goals and the project’s objective to become a global destination for luxury tourism, Pagano made a visual presentation at the palace on the master plan of the Red Sea Project. 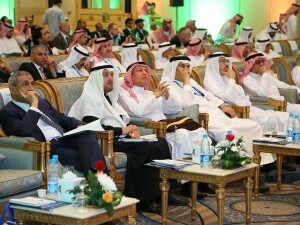 Crown Prince Mohammed bin Salman, Chairman of the company, was also present. 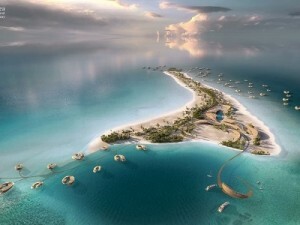 As part of the project that is expected to create an estimated 70,000 jobs, 22 islands on the Red Sea will be developed. It will not just contribute SAR 22 billion to Saudi Arabia’s GDP, but play a major role in the Kingdom’s economic-diversification drive – a chief objective of Vision 2030 – by attracting approximately one million tourists per year. The first phase of the project, scheduled to be completed in 2022, will include an airport, marinas, residential properties, recreational facilities and up to 3,000 hotel rooms. King Salman lauded the delegates for planning a project that will propel Saudi Arabia to a prominent position on the global tourism map and create investment opportunities for the Saudi Arabian private sector – while simultaneously preserving the nation’s cultural and environmental heritage. Radisson Collection has announced opening of Nofa Resort with 57 luxurious bungalows and villas overlooking Nofa Wildlife Park. Located 1.5 hours’ drive away from Riyadh’s King Khalid International Airport, the Nofa Resort Riyadh is nestled in golden sand dunes and majestic mountains. The leisure activities include an equestrian resort that features a show-jumping arena, a specialised race track, a polo field, am 18-hole course and an extensive stable complex. 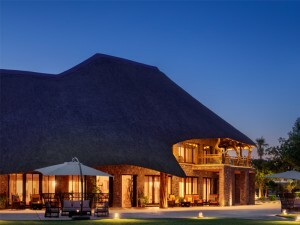 The hotel features three on-site restaurants- the Tswalu restaurant with its African-style interiors, serving international cuisine for breakfast, lunch and dinner; the Butcher’s Den provides an upscale culinary experience – featuring grilled specialties, outdoor terrace seating and stunning lake views and the Al Fresco restaurant serving Italian classics (including stone-fired pizzas) for a more relaxed and informal dining experience. Guests can also enjoy exotic vibes in the Hookah Lounge, a charming tea experience in the African Tea Room, or relax by the pool with fresh juice at Al Fresco Café. 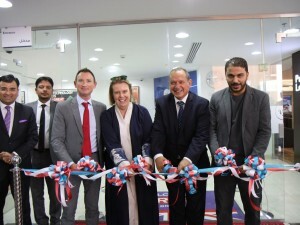 Etihad Airways has unveiled its series of activities to celebrate the leadership and people of Saudi Arabia on the 88th National Day of the Kingdom. 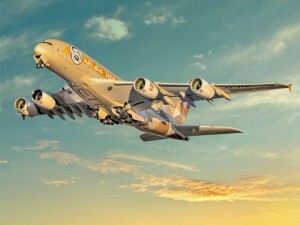 To mark the occasion on September 23, the airline’s flagship Year of Zayed-branded A380 will be deployed on EY311 and EY312, between Abu Dhabi and Jeddah. Ahmed Al Qubaisi, Senior Vice President Government & International Affairs said, “In recognition of the special bond between two countries and the increasing importance of the Saudi market to the airline, we are delighted to host this exciting programme. Over the coming months, Etihad will continue to strengthen this relationship and announce new partnerships with key Saudi Arabian organisations that will add greater value to our guests.” Etihad recently announced sponsorship of Riyadh-based Al Nassr FC, and players from the football club have recorded a special video which will be broadcast on the National Day. 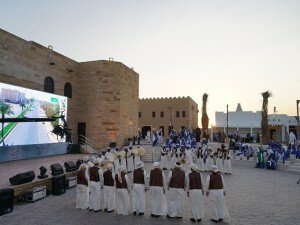 The airline commissioned Emirati poet, Ahmed Al Zarounei, to write a unique prose to symbolise the friendship and bond between the two countries. The 380-word Arabic poem, inspired by the A380, was transcribed on digital screens at Abu Dhabi International Airport. The gesture was captured on film and will be broadcast across Etihad’s social media channels. Guests travelling between Abu Dhabi and Saudi Arabia will receive themed chocolates and greeting cards on the National Day. 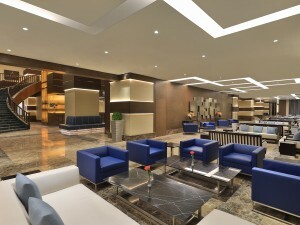 All guests visiting Etihad’s lounge in Abu Dhabi will be treated to a selection of Saudi Arabian themed cuisine. The airline is also offering special fares from Saudi Arabia during the National Day celebration period.